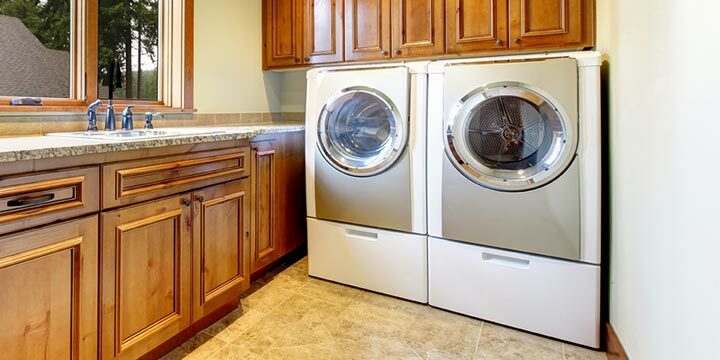 Learning Center » Home Appliances » Laundry » What are the Benefits of a Combo Washer Dryer? 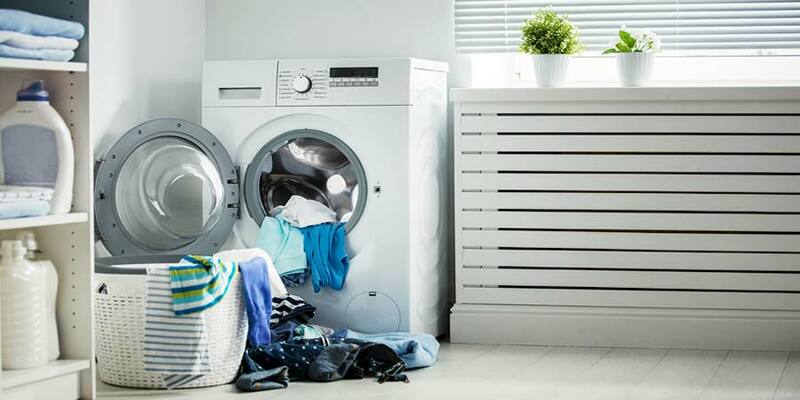 Space Saving – This is probably the biggest benefit about a combination washer and dryer. 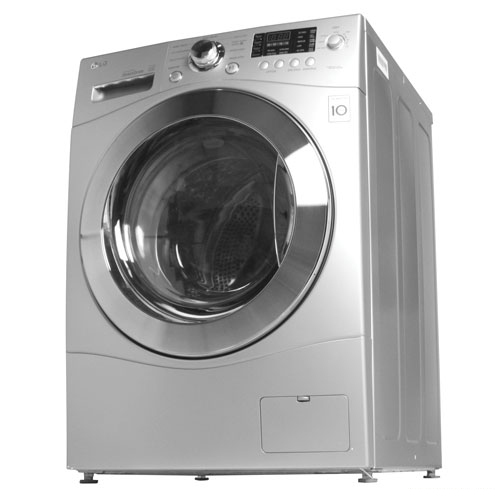 Instead of having two appliances, this unit combines both a washer and a dryer into one package. They come in a variety of load capacities, however, most of the combo units are about the size of a full size dishwasher and are counter height so you can even install them under your kitchen counter. Portable – You can purchase casters for most combination washer and dryers making them easier to bring out when you are ready to do laundry and move out of the way when not in use. 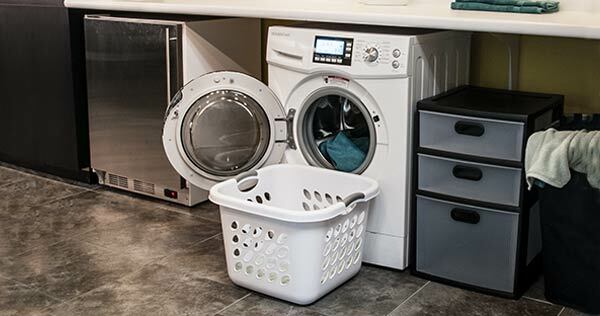 Efficient – Combination washer dryers use less water than your top load washers since they use technology similar to a standard front load washer. 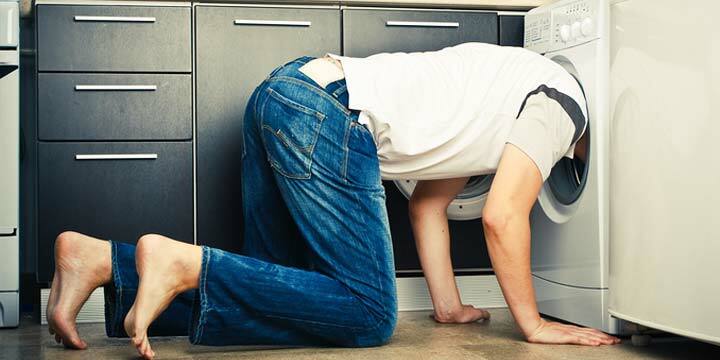 Ventless – Most combo washer dryers do not need to be vented like your standard dryer does. This allows the combo units to be used pretty much anywhere there is electricity and a water connection. Electricity Requirement – The majority of combination washer and dryers only require a 115 volt plug instead of the 230 volt plug that is required by most of your standard dryer units. Gentle – Combo units utilize a horizontal axis drum similar to that found in front load washers. The horizontal axis drum mimics the washboard clothes washing action by raising the clothes out of the water and plunging them back in. This method of washing is much gentler on the fabric than the agitator method used by top load washers. 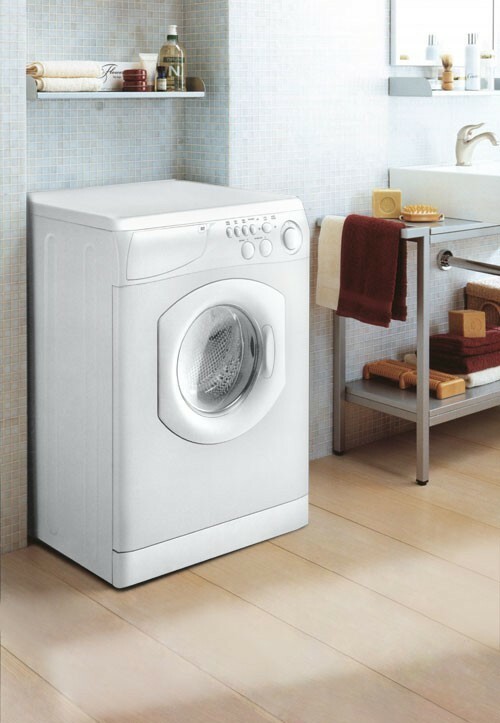 Ease of Use – With combo units you have the ability to put your load of laundry in and it will both wash and dry them. Most even come with delay timers so you can have the load finishing when you are ready. Many people throw a load in before they leave for work and utilize the delay timer so that it will be finishing when they get home. Do you have or have you ever used a washer dryer combo? Let us know in the comments! 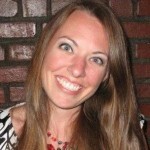 I have never even heard of a combination washer and dryer in one until right now when I read your post! What a perfect idea for people like myself who live in an apartment! I am not sure if I will be allowed to install one here, but I definitely would be interested in having one rather then going to the laundry room! How does the drier in this machine vent? If I have it in my house and it doesn’t need an outside vent, where does the steam from the drier go? Thank you for your information! I am most definitely interested! To answer your questions, the drier uses a different method of drying than the traditional drier does which allows the unit to dry without the need to be vented. This method is called condensation drying. The moisture from the clothing drains out of the unit through a hose. If you are like most people who use these type of units and don’t have a floor drain in your apartment, then you can drape the hose in a sink, shower or bathtub to drain. Do you make combination units for campers which have a smaller area. how long this combination last washing and drying a loaded. I used one while in Vienna Austria, I should have used it in the morning for everything to be done while at work, it frustrated me to do only one load at a time for 3 hours. Now that I know, I’m considering it for my basement as a second unit vs a two separate units. Does this use Gas hookups? Where can you buy these washer dryer combos? Can you wash only for delicares & not fry? Opps, thay should have said not dry instead of not fry! We have this type of washer/dryer combo in our condo in Ecuador, and love it. It does not require any gas hook-up — it dries with steam. Don’t ask me HOW that works, all I know is it DOES work — very well! It is perhaps the quietest washer we have ever had. I would not necessarily recommend it to families that do a LOT of laundry, as it takes longer to dry clothes than a regular gas dryer. But if you don’t need to do several loads of laundry in one day, it is great!